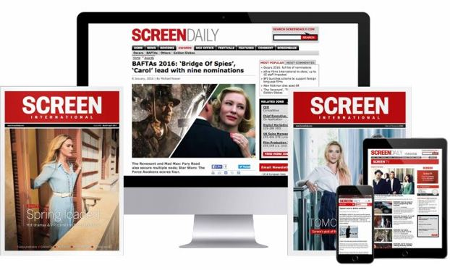 Screen’s digital 3D supplement offers a wealth of interviews and case studies about how the world’s top filmmakers are creatively using 3D. Includes reports from Hugo, The Battle of Warsaw 1920, StreetDance 3D and the new Asterix and Obelix films. Plus a look at how the likes of Paul WS Anderson and Tsui Hark are best employing new 3D technologies.